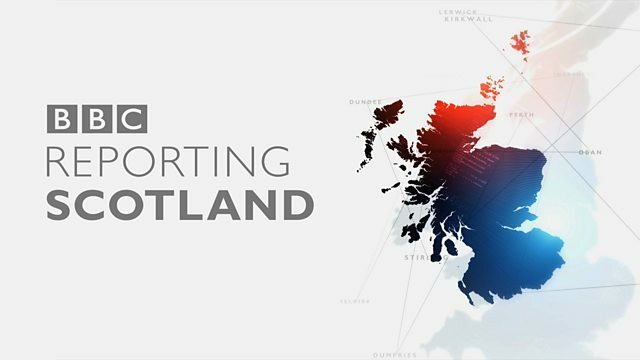 The latest news and weather from BBC News Scotland. I'll be back for the late news at 10.10pm. are sowed in Edinburgh so the model can be regulated. -- replicated. taking on extra powers over most benefits for three years. moves them to second in the Premiership, behind Celtic. Emerson Hyndman made it 2-0 on his first game for Rangers. And here are all today's Premiership results. There were wins for Kilmarnock and St Johnstone. of the World Indoor Bowls Championships. The four time Champion beat Englands Les Gillett. Stewart Anderson missed out to England's Greg Harlow. for 2018 Commonwealth Games qualification is open. Heather Paton with an impressive win to take the gold. will clear away and leave things to another dry, cold and frosty night. Our next update is tomorrow evening - at 6.20pm.